Guernsey is an island that is blessed with an abundance of natural beauty. The coastline is spectacular and varied, the countryside is beautiful and peaceful, and the smaller islands in the Bailiwick; Herm, Sark and Alderney offer great variety. Crystal clear waters, white sandy beaches, rugged coastal paths and tranquil woodland walks are essentially what Guernsey is made up of. Many of the activities on offer across the islands make the most of the area’s physical attributes, and the impressive variety means there is something for everyone. The waters around Guernsey are beautifully clear and clean, and as such they support an abundance of marine life. For walkers, there are miles of stunning coastal paths to be enjoyed as well as country ambles. 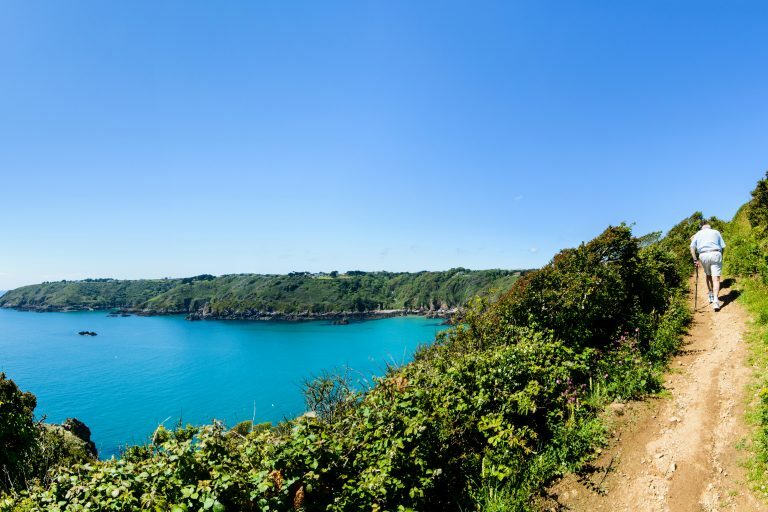 Discover Guernsey whilst walking amidst the beautiful scenery and historic landmarks. It’s the perfect way to relax, unwind and feel your troubles melt away. 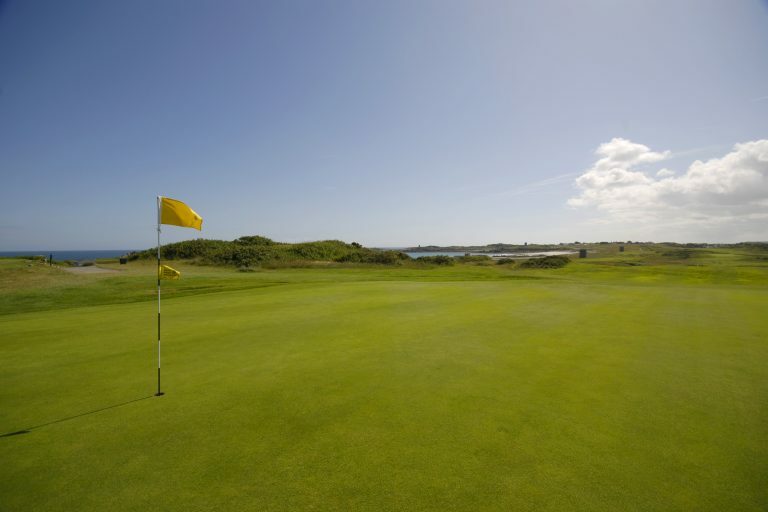 For golfers, there are three golf courses on the island that will guarantee a challenging game for golfers of any standard. Guernsey is well known for its flora and fauna and whether it be found on the cliffs or in the garden, you will be left amazed by the island’s sheer beauty. With a large variety of flowers, Guernsey's most popular are freesias, clematis and lilies. The island provides a beautiful display in its own mini Battle of Flowers parade at the island's North Show in the latter part of August, as well as individual flower shows throughout the season. 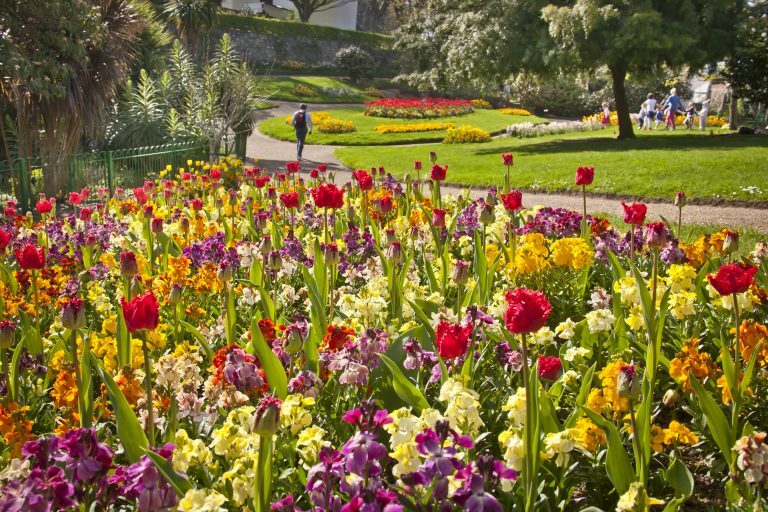 There are a number of gardens to explore - not only in Guernsey but also on Herm. 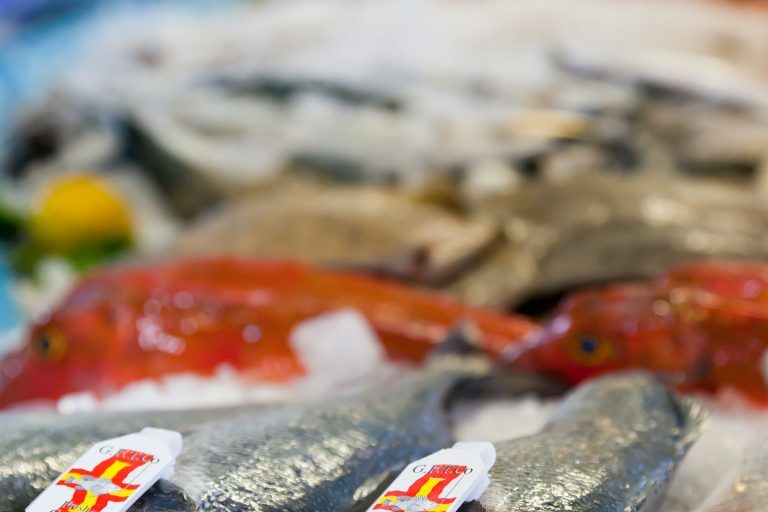 Guernsey's cuisine is renowned for its excellent quality and diversity. 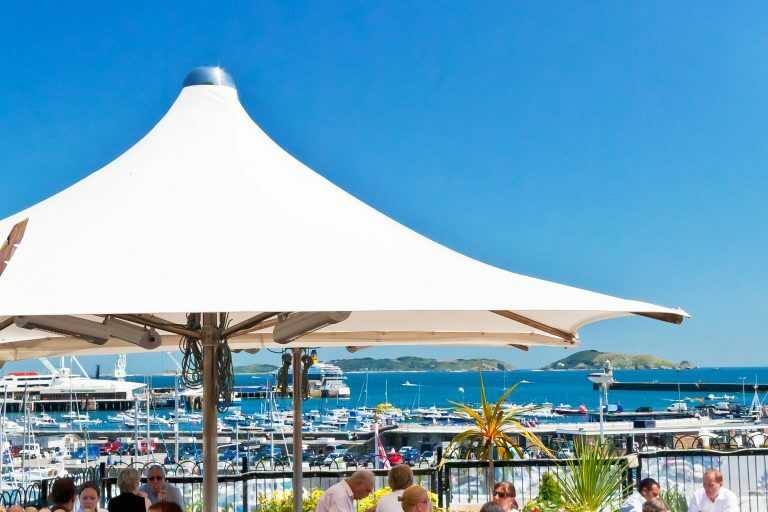 Enjoy locally caught fish in St Peter Port or one of the many seaside restaurants along the coast, and discover the wealth and variety of restaurants dotted around the island, each will provide a fantastic dining experience.